If you want to create background images for your web design or other designs, bgmaker ventdaval is a free web service that will help you to create background images. It is very simple and easy to use anybody. It doesn’t require any sign up or download. To create images simply go to bgmaker ventdaval it provide 12×12 grid. Simply fill the grids one by one and create your design. 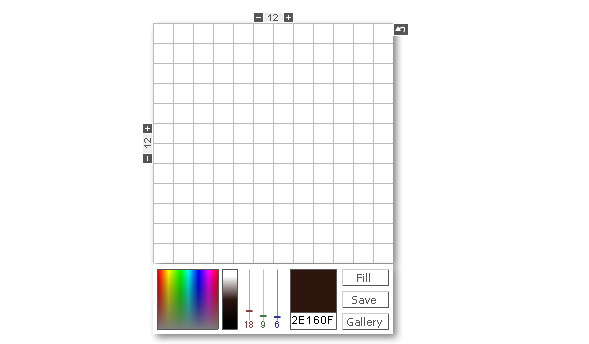 You can select different colours and add more grids in row part and column part. After the creation of your design you can save your images as PNG format.